Lauren is a licensed professional clinical counselor, and a registered yoga teacher-200. She has worked as a mental health professional for the last eight years, and has extensive experience working with children, adolescents and families. She is trained in using EMDR, cognitive behavior therapy, motivational interviewing, trauma focused cognitive behavior therapy, DBT informed therapy and iRest yoga nidra. She utilizes these evidence-based therapeutic modalities to work with people with a wide range of concerns such as: anxiety, OCD, depression, bipolar disorder, child and adolescent behavior problems (including ADHD and ODD) and more. 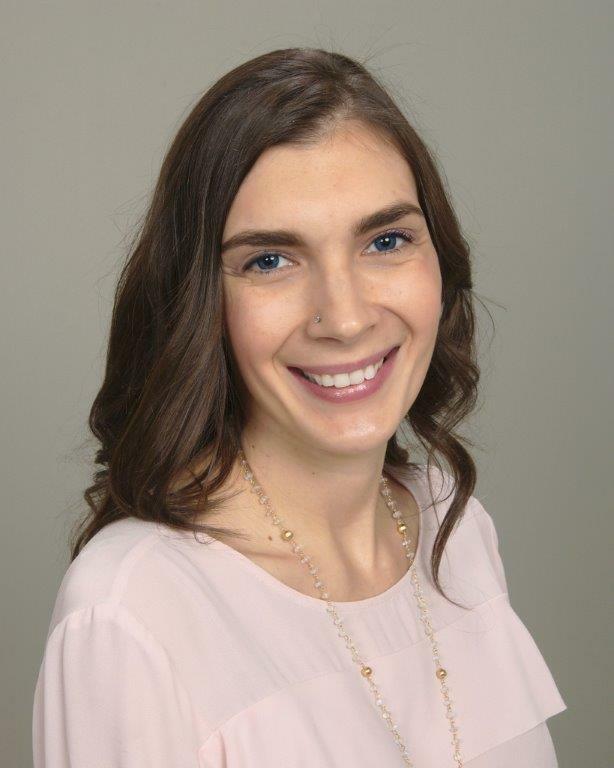 Lauren believes in a collaborative approach to therapy and is excited to work with you on your goals. Through Lauren’s journey as a yoga practitioner and teacher she recognized the importance of the mind body connection. Lauren is interested using mindfulness, yoga and meditation as a complement to other evidence-based therapeutic modalities in order to promote health, resiliency and well-being. Lauren strongly believes in one of the tenets of iRest yoga nidra, that you are ok and whole as you are and you may still want to improve and grow. 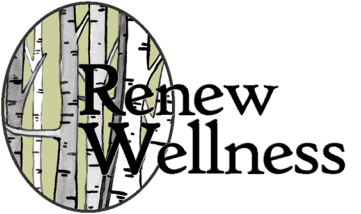 Lauren is ready to work with you on your own unique journey toward health and wellness.